Event engagement is essential for the success of any event – every event professional knows this. 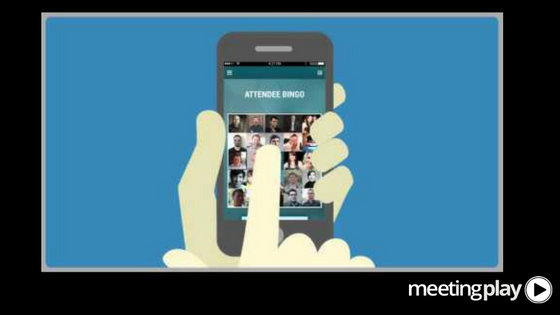 And we at MeetingPlay know firsthand the importance of event engagement – before, during, and after your events. 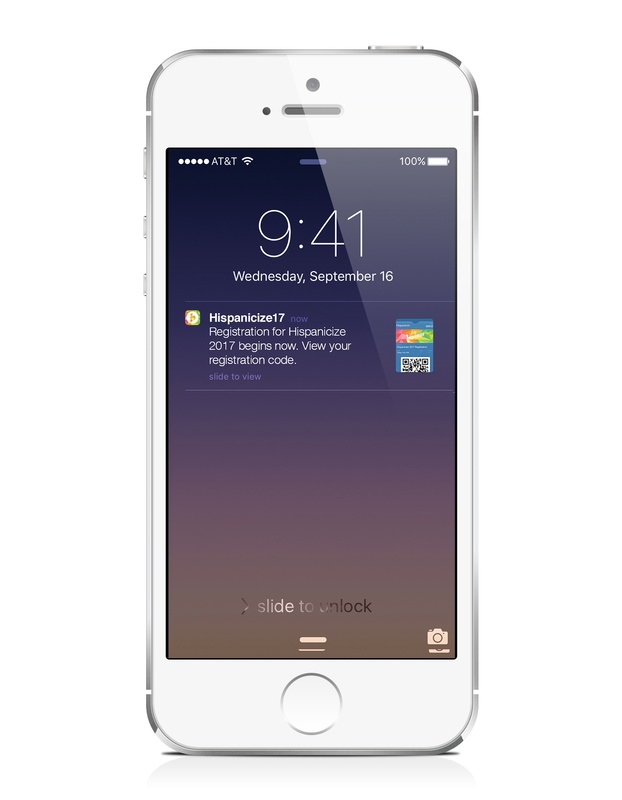 In fact, we’ve built an entire mobile event app that drives, makes, and leverages engagement for your event. We know firsthand the importance of event engagement – and we’re here to give you 3 (more) tips for engagement during your event. 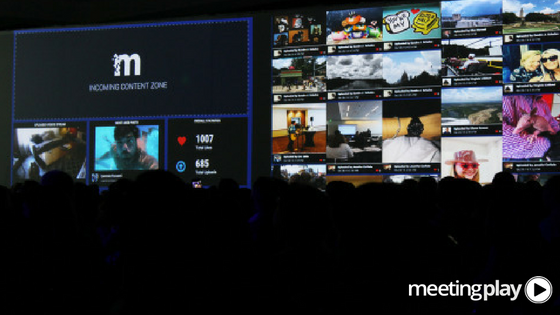 Social Walls are a hit among attendees at events. Utilizing photos shared inside of your event’s mobile event app – as well as photos and updated tagged with your events hashtag - helps encourage during event engagement and keeps your attendees delighted. Event attendees love to share their pictures and posts on an enormous screen, broadcasting the excitement they are feeling at your event with fellow event attendees. Networking is often a primary reason why people attend events. To make it easy, match attendees based on their titles, purposes for being at the event, or any other details you find relevant. Then, during the event, you can show attendees when they are near matches (using proximity sensing) via alerts. You can also provide cues to start the conversation once attendees meet. They answer questions as part of their profiles, which can be used to spark conversations. Whether you’re hoping to increase event attendee satisfaction, better justify an event's budget, showcase an event’s success for future repeat events, or even help sponsors better generate leads through engaged attendees onsite, event engagement is critical – before, during, and after the event.